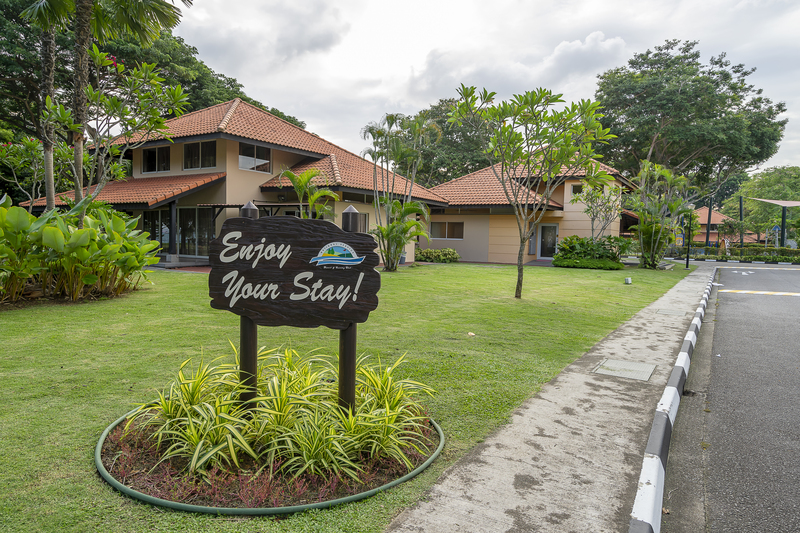 Just like a home away from home, our bungalows offer you a tranquil stay with family and friends, with the luxury and conveniences of a country club. 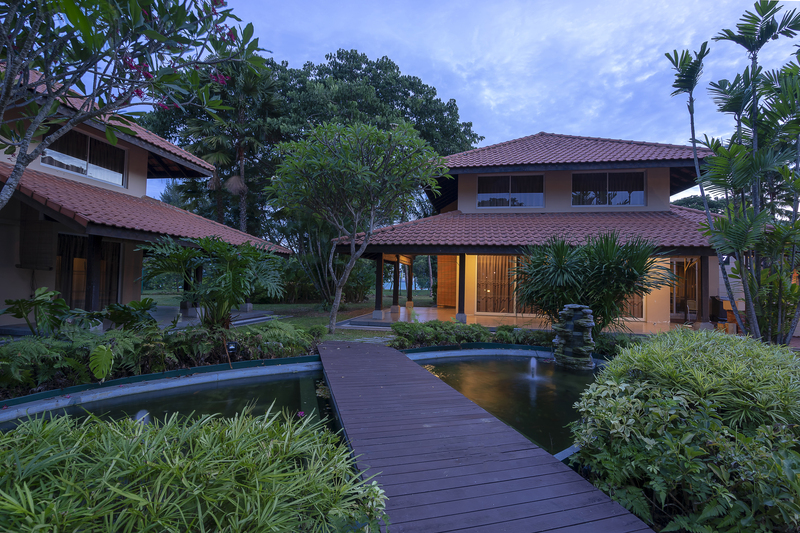 Furnished in contemporary decor, we offer 40 two-storeyed stunning bungalows with a view of Changi Beach or our golf courses, that come fully air-conditioned and beach-fronted, to make you feel welcome and right at home upon your arrival. 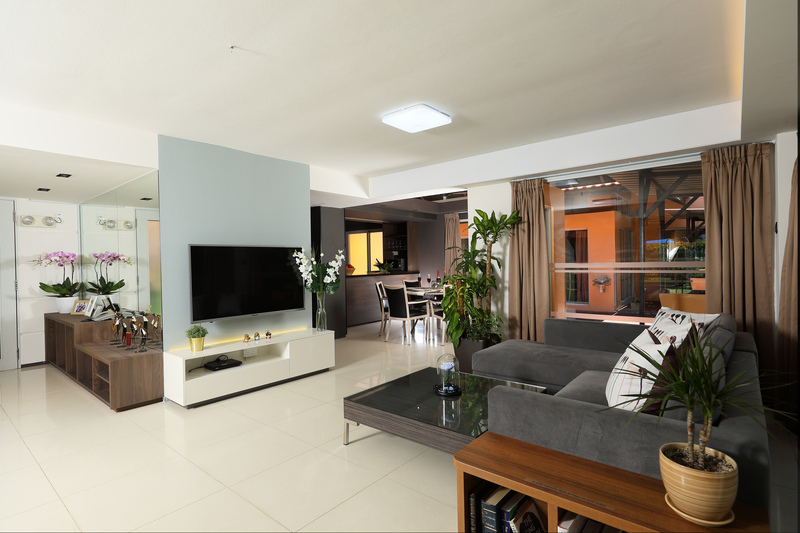 In each unit, there are two cosy bedrooms as well as spacious living and dining areas. For your utmost comfort and convenience, each bungalow is equipped with a kitchen that offers the basic necessities such as a fridge, freezer, microwave oven, electric air pot, induction cooker and cutleries for up to 8 persons. 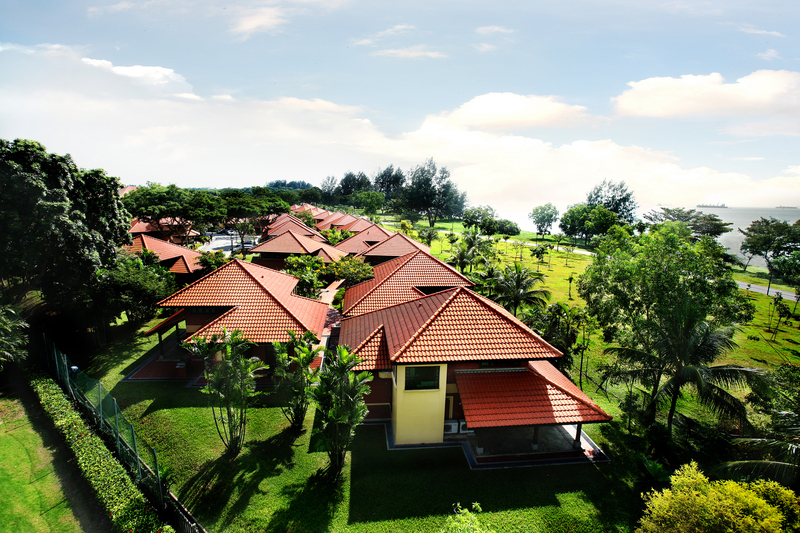 Our bungalows are spacious enough for a 3-generation gathering where grandparents can spend quality time with their children and grandchildren, all comfortably under one roof. 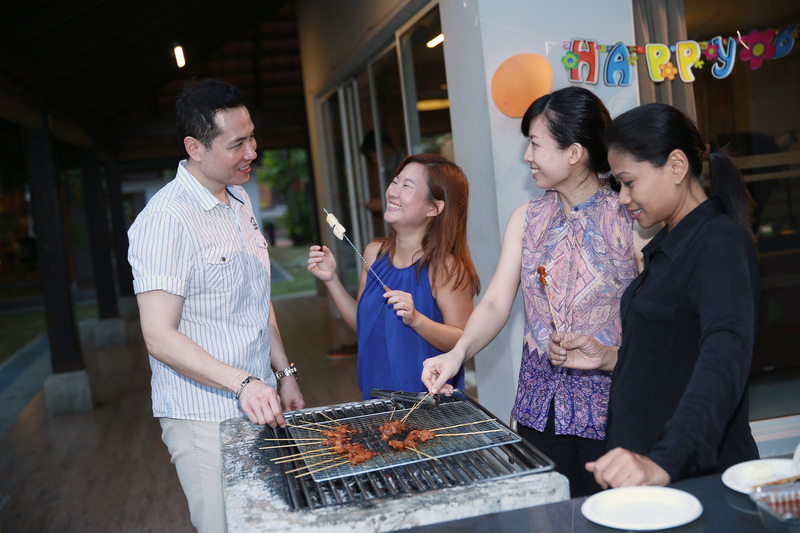 With breath-taking views of Changi Beach, you can enjoy the cool sea breeze while chatting over coffee at the verandah, while your family has a cookout at the private barbeque pit located right at your door step. For those who enjoy the indoors instead, can relax while being spoilt for choice with programmes from 24 channels in our cable TV selections or log in to our Wifi for a gaming challenge on your mobile phone. There is never a dull moment at one of the most popular facilities at NSRCC. Book your ultimate staycation right over here!